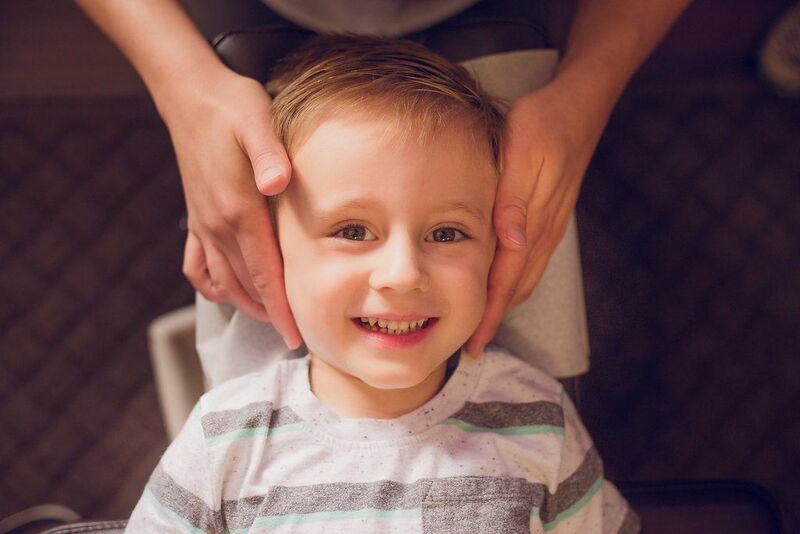 At Elevation Family Chiropractic we specialize in seeing kids and pregnant moms. 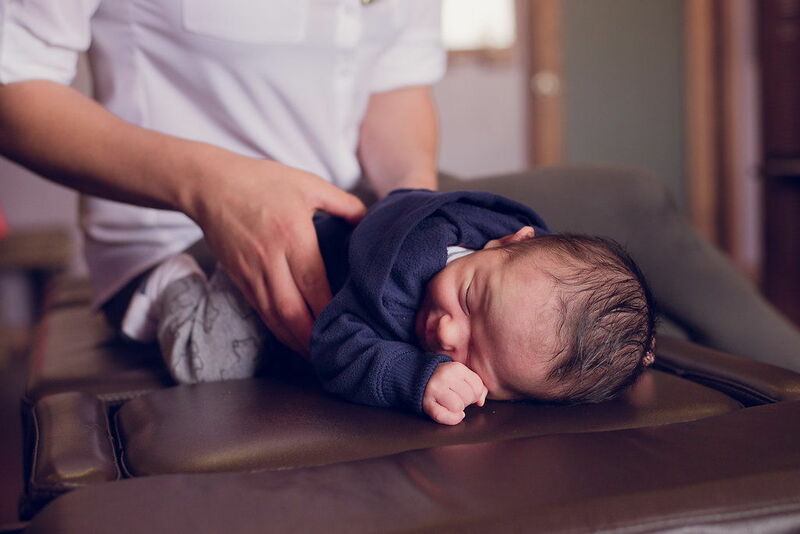 Dr. Binder has additional post-doctorate training in both pediatrics and pregnancy which is a very important consideration when choosing a chiropractor. 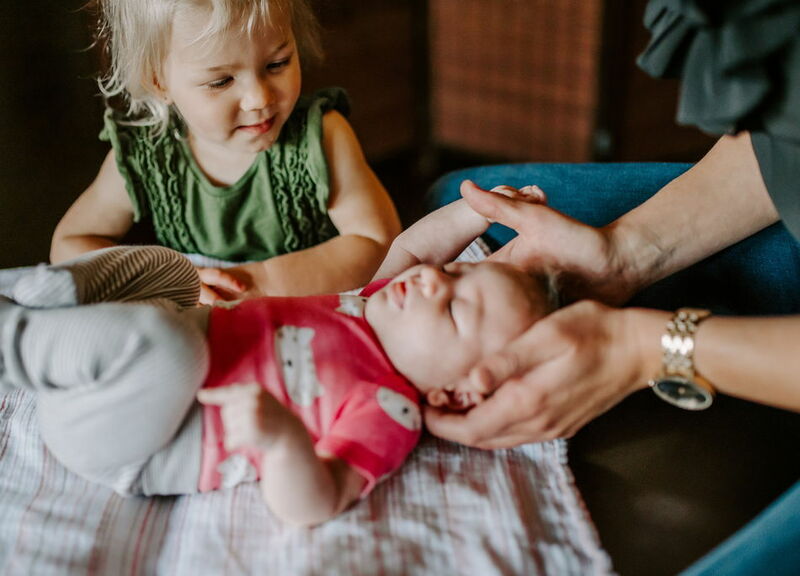 Not only is our office environment fun and welcoming for even our youngest practice members but we also have the most advanced technology to be able to gently and safely assess everyone from pregnant moms to newborns & children. 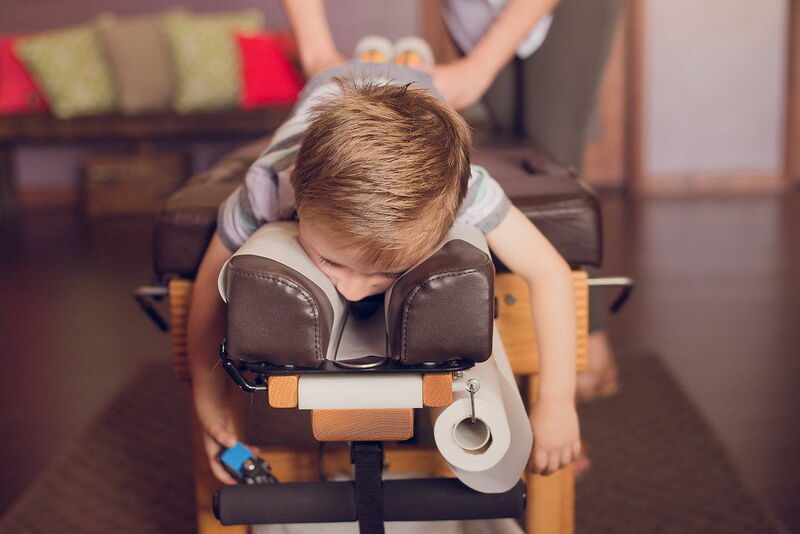 Click one of the links to learn more about pediatric chiropractic care, Webster Technique for pregnancy or gentle postnatal chiropractic care.